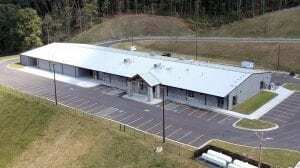 BLUE RIDGE, Ga. – The Fannin County School System officially became the second county in the state of Georgia to adopt a policy giving the option of arming school personnel. 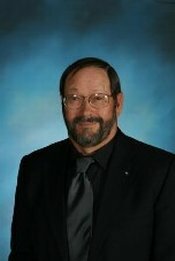 In April, the Laurens County school board in Georgia adopted a similar policy. Standing room only as citizens gather to voice their opinion on GAMB. 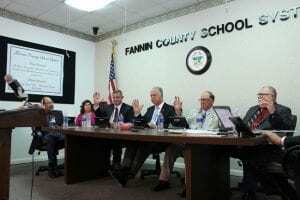 The unanimous decision by the Fannin County Board of Education (BOE) is one that board members said they did not take lightly and that much thought and planning was involved in the policy of Possession of Weapons by Employees or GAMB. “We have given careful consideration to as many aspects of this as we possibly can,” board member Terry Bramlett stated during closing thoughts. This decision by the BOE was not met without opposition as the Fannin County Board of Education facility was filled to capacity Thursday night. Board members listened to several speakers from the community. Ten citizens in all signed up to have their voices heard during public commentary. Warberg’s feelings were shared by others during public commentary. Dr. Kyle Raque, a clinical psychologist, cited that there is no evidence that arming school personnel works to provide a safer environment. Former FBI profiler Brent Warberg urges board members to not adopt the new policy. Most who spoke in opposition of the newly adopted policy offered other solutions to the issue of safety on school campuses. Among the solutions discussed were those of addressing mental health of not just students, but of faculty as well, and trying to intervene at a young age when a child first shows signs of mental illness. As many spoke in opposition, just as many spoke in favor of the GAMB policy. The public commentary portion of the meeting was split evenly between the two sides. “I commend you all for having the guts to do this,” Taylor added. 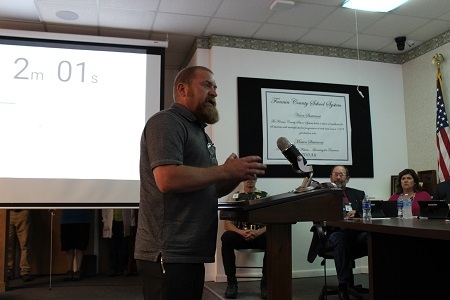 Before board members placed their vote, Fannin County Superintendent Dr. Michael Gwatney reiterated his views that he had expressed during the April BOE meeting when the GAMB policy was first read. “There is no higher purpose of our school system than to provide a safe and secure environment for our students, faculty and staff,” Gwatney said, explaining his position on adopting the policy. Former resource officer Jack Taylor commends the board for taking steps to adopt the new policy. “As a professional educator, I will be the first to say that simply increasing the number of weapons already legally on our campuses is not, at least in of itself, the answer,” Gwatney said, acknowledging that the issues faced when dealing with violence is multifaceted and other aspects such as mental health need also be addressed. 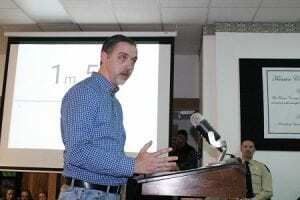 It was clear by Gwatney’s speech that his biggest concern when it comes to setting policy for the safety of Fannin County schools is the mistake of taking no action at all. After fully reading the policy for a second time and with tension high in the room, the BOE unanimously passed GAMB. Many present in opposition of the policy stormed out of the building upon its passing. Those approved to carry weapons on school property must meet and adhere to certain criteria, the first of which being that proper training and review of skill must be approved in advance by the superintendent and the Fannin County Sheriff’s Office. 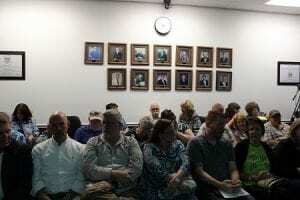 Fannin County Board of Education unanimously votes to adopt new GAMB policy. 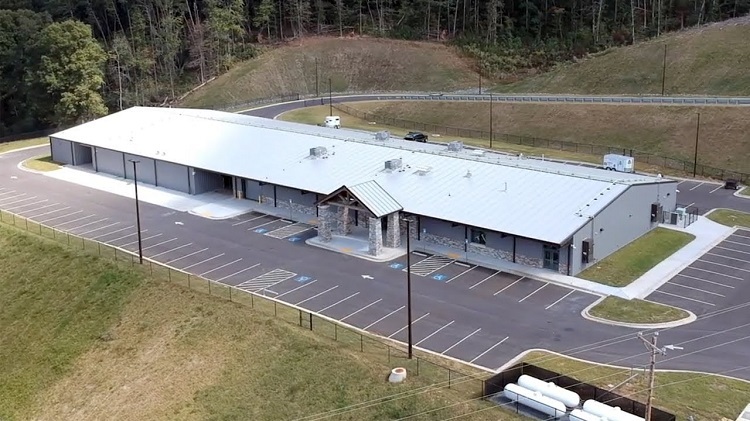 Types and quantities of weapons and ammunition each individual will be allowed to possess will be approved and monitored by the Fannin County Sheriff’s Office and the superintendent. Specific guidelines were also laid out in the new policy for proper carrying and storage of weapons. 4. Weapons possessed or carried by personnel under this paragraph shall be secured as follows: Concealed weapons are permitted if they are carried in a holster and not in a purse, briefcase, bag, or similar other accessory which is not secured on the body. If maintained separate from the body, the weapon shall be maintained in a secured lock safe or similar lock box that cannot be easily accessed by students. 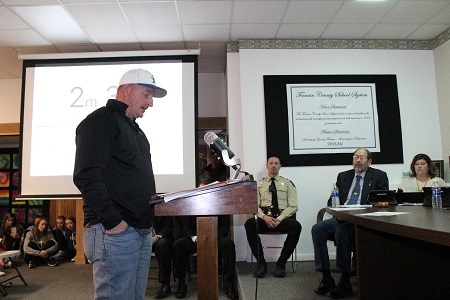 BLUE RIDGE, Ga. – The Feb. 8 Fannin County Board of Education (BOE) meeting was packed, with many left at standing room only, as parents and supporters of Fannin County Athletics gathered once again to voice concerns over the direction of the program. The Board of Education listens as public commentary focuses on athletics. School principals were present to help usher the crowd and school resource officers were stationed at all emergency exits. “Our room is at capacity,” Gwatney continued. Gwatney announced that the BOE had set up accommodations in expectations of the large turnout. The meeting would be streaming online and alternate locations had been set up at the high school as an overflow where supporters could watch the live-stream. Ten community members signed up prior to the meeting to ensure that their voices would be heard during public commentary. 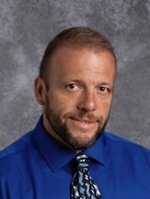 Donnie Kendall, who spoke at the January BOE meeting, led the way again and spoke first during the public’s allotted time. Kendall voiced that the same accountability that is placed on educators in the school system should also be placed on coaches, citing the boys basketball team finishing with just three wins and 21 losses. In comparing this with an academic classroom where only three students were passing with 21 failing, Kendall stated that that educators job would come into question, and the likelihood of their position being renewed would be slim. Donnie Kendall addresses the board first during public commentary at the BOE meeting. “If you choose coaching as career path, you will ultimately be judged by your wins and losses,” Kendall added. A point of concern among many of the public commentators and mentioned first by Kendall is a need for the BOE to produce total financial transparency of the athletic departments. Kendall, like many others, would like to know what formulas are in place for the funding and who is responsible for the financial decisions. Another commentator, Cliff Shirah spoke from experience on the financial transparency that is desired by parents. Shirah has been treasurer of the Dugout Club for four years. In those four years, Shirah cited that approximately $192,000 had been raised by the community for this club and the money directly supports Fannin County Athletics. 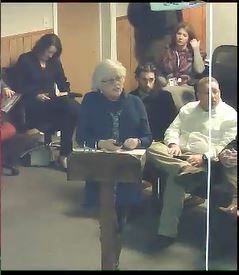 “We want to know how programs are funded and from what budget, and what is the process or guidelines that those decisions are made?” Shirah questioned the BOE. 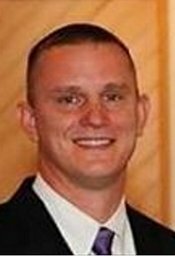 Brian Johnson counters reasons given by administration about the state of Fannin County Athletics. Ryan Walton, who also spoke alongside Donnie Kendall at the January BOE meeting, did not agree with the explanations that the administration has offered. “All I’ve heard is excuses on why we don’t compete. I haven’t heard any answers,” Walton said. Other parents were present giving testimonials on how success in athletics directly correlates with success in a child’s personal life and their academics. These parents expressed concern over what they saw as the coaches’ lack of involvement with or enthusiasm displayed for their athletes. Ultimately, the parents and supporters united under a common theme of change. They wish to see a winning culture come back to Fannin County and want the full chain of command, from the BOE down to the coaches, to take responsibility for this turn around. Follow FetchYourNews as we look into obtaining full financial transparency for the Fannin County Athletics Department. 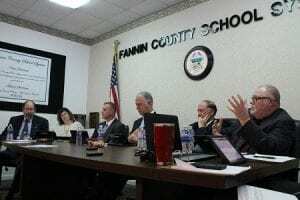 BLUE RIDGE, Ga. – The Fannin County Board of Education (BOE) began 2018 by restructuring their board. This restructuring took place publicly at their Jan. 11 meeting. New Chairman of the Board of Education Lewis DeWeese. Bearden then made the motion for Lewis DeWeese to step in as chairman of the BOE, with board member Steve Stanley seconding the motion. The board voted unanimously for this change, with DeWeese refraining from voting. Stanley then made the motion for Chad Galloway to step in as vice chairman of the BOE, and fellow board member Terry Bramlett seconded this motion. Galloway abstained from voting, but was unanimously voted in by other members of the board. The BOE discussed their meeting schedule and voted to keep the schedule the same for the 2018 calendar year. New Vice Chairman of the Board of Education Chad Galloway. The newly arranged board then got straight to business reviewing the latest financial report for the Fannin County School System. The report showed the latest information as of Nov. 30, 2017, these numbers account for 41.66 percent of the annual 2017-2018 budget. “Local revenues are at 22 percent ($4,037,844.60) versus 20 percent for this time last year. Total revenues are at 30 percent ($10,021,377.90) versus 29 percent this time last year, and total expenditures are currently at 40 percent ($13,589,826.95) versus 41 percent this time last year,” Gwatney pointed out. Special Purpose Local Option Sales Tax (SPLOST) funds collected for November 2017 totaled $466,740.32. “This is a healthy financial report,” Gwatney concluded. Heather Finely, director of Instructional Technology, was present at the board meeting to present the public with the highlights of how the Fannin County School System is staying up-to-date with the ever changing world of technology. Finely stated that she and her team are currently working on a three-year plan on how to approach technology advancements and how these advancements would best be utilized in Fannin County schools. A major focus of this three-year plan is the use of WiFi technology in education. In a student survey conducted at the schools, 84 percent of students reported to have working Internet at their home, and 76 percent felt that they could do homework that requires Internet access. Only 11 percent of the students who responded said that they have no way to complete homework that requires Internet access. Fannin County School System has been working to aid the students without any Internet access. Currently, five buses used by the county to transport students are equipped with WiFi capabilities. Internet access in the schools is improving as well. “The state provides us with 750 mbs of Internet service. We purchase an additional 250 from TDS,” Finely explained of the Internet speed. There are currently 108 WiFi access points in instructional areas throughout the schools. Finely hopes to up the number of WiFi access points in the schools, citing that the schools having cinder block walls slows the connections in some areas. There are 1,749 mobile tablets currently available for students and teachers to use while at school. Finely pointed out that the school would also like to offer tablets for students to be able to take home for use. A grant has been applied for that would help to reach this goal. “Right now, students in AP (advanced placement) take one home to use,” Finely spoke of the current use of mobile tablets. 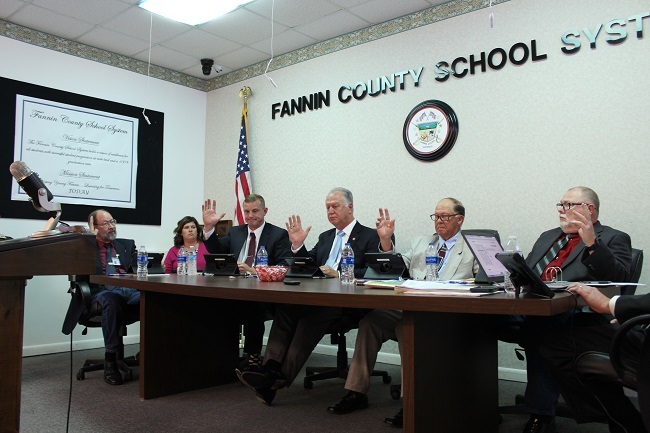 The Fannin County Board of Education will hold their next regular meeting on Thursday, Feb. 8, 2018. BLUE RIDGE, Ga. – The Fannin County School System was recognized for outstanding achievement in its farm-to-school program. The Board of Education receives Golden Radish Award on behalf of all schools in our district. Over 40 percent of school districts in Georgia participate in this program. Combined, these districts served more than 97 million school meals with local food items during the 2016-17 school year. Georgia Organics founded the state’s first farm-to-school program in 2007. “It’s astounding that over 40 percent of our school districts are actively involved in The Golden Radish Awards after only four years of establishing the program,” Georgia Organics Executive Director Alice Rolls stated. 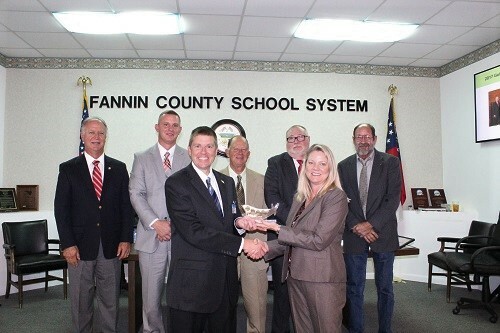 Fannin County School Nutrition Director Candice Sisson was present to present the Board of Education with the Golden Radish Award received for our district. -Twenty farm-to-school standard-based lessons were taught throughout the school year, including Science Technology Engineering and Math (STEM) lessons on plant growth in the school garden. Discussion among board members began about this type of curriculum having not always been taught in schools, except in specific agricultural classes or clubs. 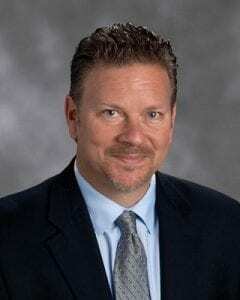 BLUE RIDGE, Ga. – After hearing concerns expressed at the Jan. 11 Board of Education (BOE) meeting, Superintendent Dr. Michael Gwatney, as well as other members of the board, added a new agenda item covering extracurricular activities within the school system. Fannin County High School Principal Erik Cioffi discussed athletics at the Feeb. BOE meeting. At the Feb. 8 BOE meeting the board unveiled this new item. 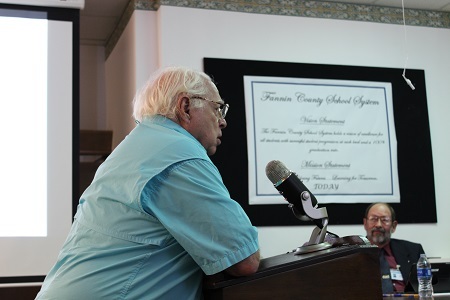 Dr. Gwatney explained that updates of Fannin County extracirruclar activities will be a recurring item. While these updates will encompass all of Fannin County’s extracurriculars, the focus of the Feb. updates centered around the state of the Fannin County Athletics Department. Fannin County High School Principal Erik Cioffi presented this information to the public. Cioffi spoke of the staff of Fannin County School System and added that the pool of educators in which coaches can be pulled from is currently 59 certified teachers. “They are teachers first and they have responsibilities that make up a bulk of their time,” Cioffi added. Athletic Director Dr. Scott Ramsey clarified that there are 62 coaching positions that have to be covered, and for this reason coaches have to work or coach in multiple departments. Ramsey backed up Cioffi stating that a coach’s first priority is to be an educator. Cioffi discussed the current Georgia High School Association (GHSA) policy and why Fannin County continues to be placed a AAA region school. In the past GHSA reevaluated schools on a two year cycle. Recent changes, however, has left evaluations happening every four years. “We have no control over the region we’re placed,” Cioffi explained. A meeting is scheduled on Feb. 21 where representatives from Fannin County Athletics along with representative from other AAA schools will meet with GHSA officials to examine the new policy. Athletic Director Dr. Scott Ramsey was also present to talk with parents. “It’s ridiculous. If they (GHSA) get it wrong, that’s impacted a child’s entire four years,” Cioffi told the crowd about plans to hopefully bring about change on the state level when it comes to athletics. The possibility of dropping to AA classification could pose a different set of difficulties for the student athletes of Fannin County, as travel is cited to be a large consideration in the possibility of changing regions. A new AA classification could mean that students would have to travel as far as three hours away to play other AA teams.